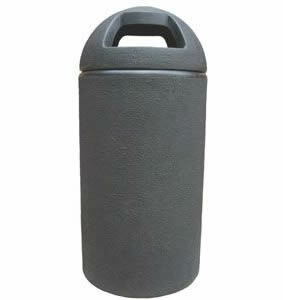 Keep your playgrounds tidy with our fantastic range of Talking Litter Bins. 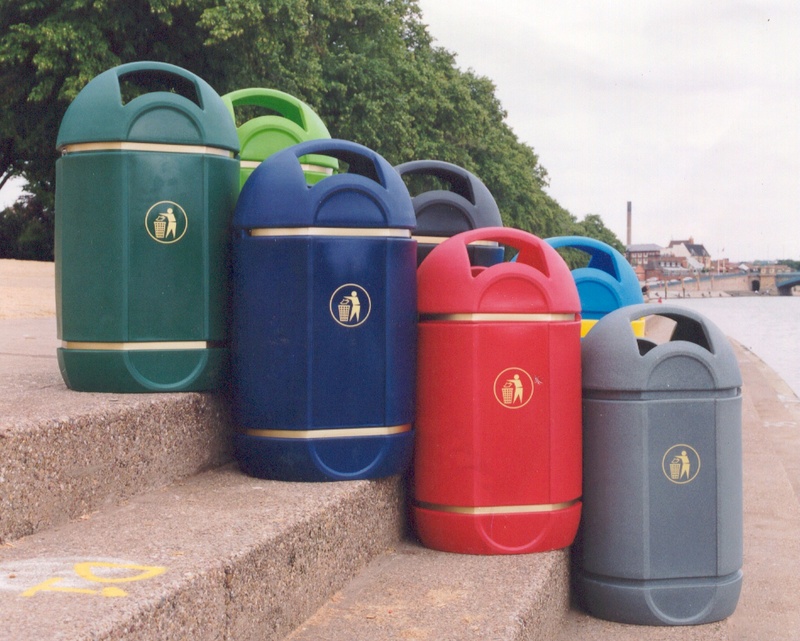 These bins are an ideal way to encourage and inspire young children to throw away their rubbish. All have lockable front opening doors which allows quick and safe emptying of the inner liner. 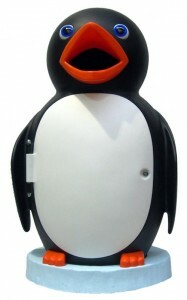 The unique talking option adds interest and novelty whilst at the same time teaching polite greetings and manners, or personalise it with your own message.